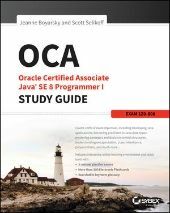 I have found 2 minor "errors" in the "OCA Java SE 8 Programmer I" book. Added both to the errata list. Thanks for pointing these out! 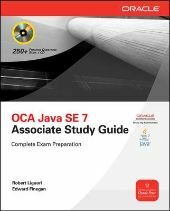 Passed: OCA Java SE 7.